On February 27 at 7:30 PM, Foster Dickson will give his lecture, “The Bernard Whitehurst Case in Post-Civil Rights Montgomery: More Questions than Answers.” Mr. Dickson teaches English and creative writing in Montgomery as well as English composition at AUM. He was honored as the 2012-2013 AUM School of Liberal Arts Distinguished Alumnus. 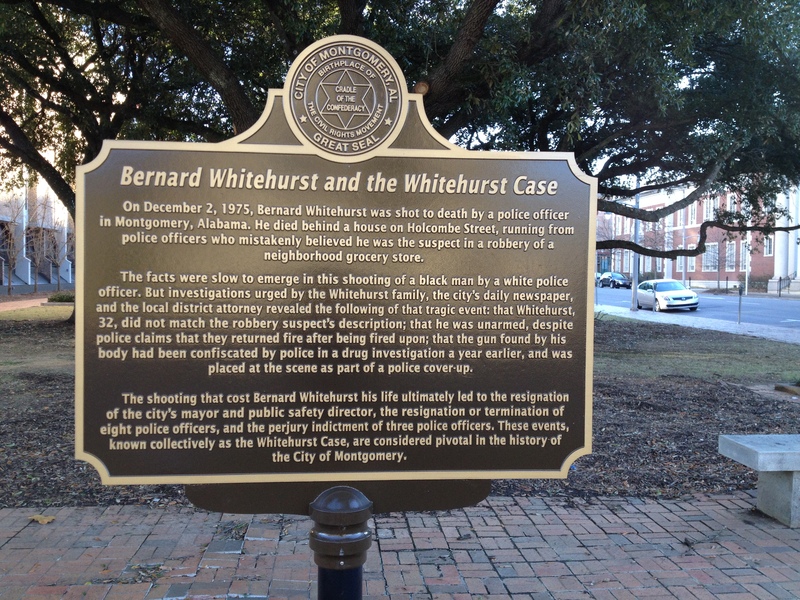 His lecture investigates the legacy in Montgomery of the 1970s police shooting of Whitehurst, which ignited racial tensions in the area as well as a political firestorm that the *Washington Post* dubbed “Alabama Watergate.” The lecture is being given during Black History Month and should foster conversation regarding race relations in our community. Chasing Ghosts: James Davis Dickson, Sr.